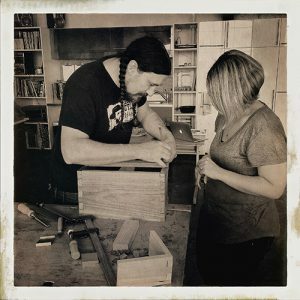 I have started teaching woodworking as of late, and I love it. 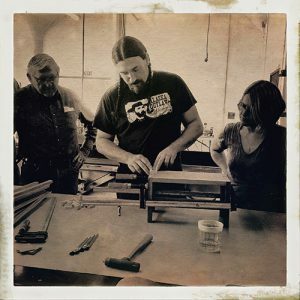 I know full well the desire of wanting to learn a craft, which is why I attended the North Bennet Street School to study Preservation Carpentry. 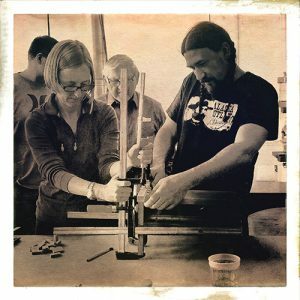 Receiving hands on instruction and having someone work alongside you is invaluable in building one’s confidence in the manipulation of hands, tools, and materials. I don’t believe that anyone can be truly self taught in any field, rather we glean as much as we can from one another, either directly, through quiet study, or dare I say even YouTube videos, for better or worse. Teaching has paradoxically revealed to me just how much knowledge I have acquired over the past years, while at the same time how much more there is for me to learn. 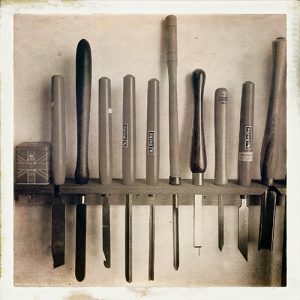 Consolidating information, and the inevitable questions of “why do it this way,’ has made me a better woodworker. 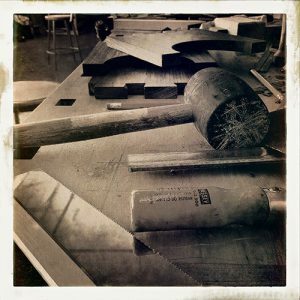 It has forced me to focus on the myriad of small step and fundamentals of the craft that so often get lost when rushing toward the final product. It has revealed the trees from the forest. Woodworking, aside from goat herding (which is another love of mine), has to be one of the oldest trades. 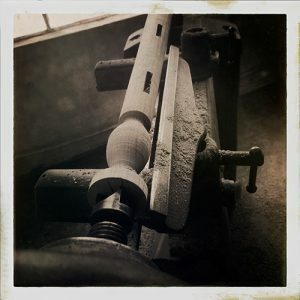 However, in our present world of mass production and consumption, it is harder to find both true examples of the craft and places to learn it. 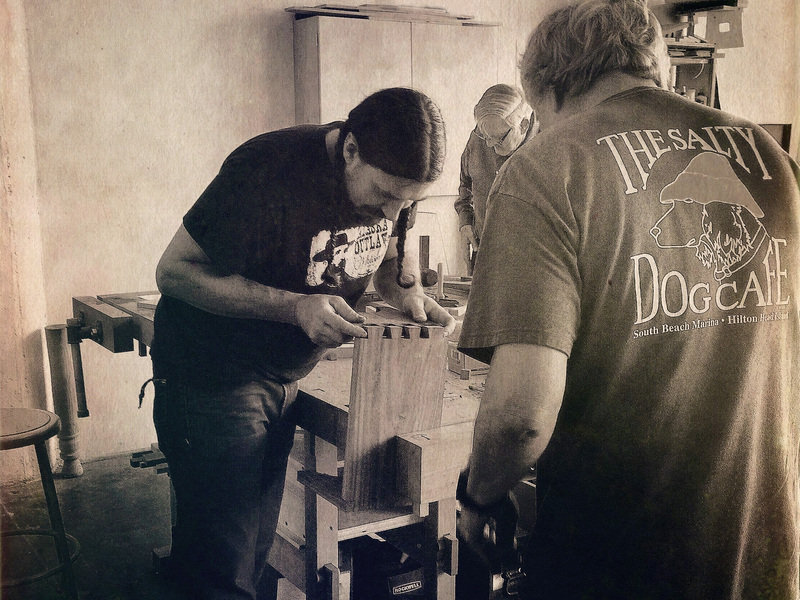 I have hope that the interest in and support of its practitioners is returning, as evidenced by the large number of people from all walks of life that turn up for the workshops at the Allied Woodshop. It is in this setting, in giving back to the local community, that teaching is most rewarding and satisfying. I was fortunate enough to have good teachers along the way, and it only seems fitting that I pass on the knowledge that was passed to me.